Here’s the gorgeous Adriana and her husband just weeks before they had their first child. 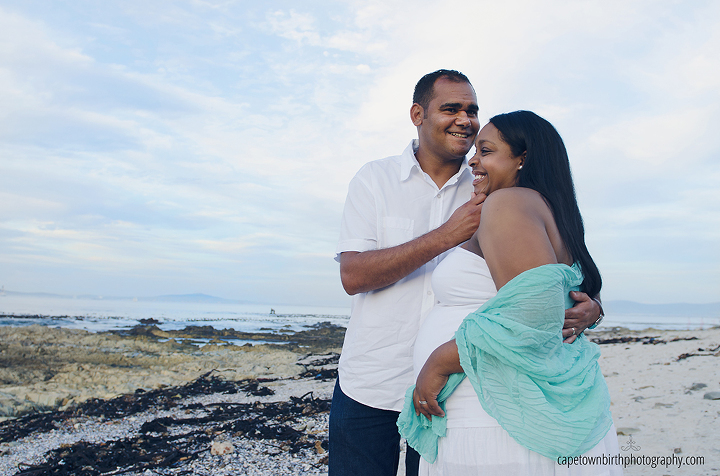 We met up at Sea Point Beach and had such incredible colors to work with. They were such a delightful copy, truly in love and so eager to meet their son. 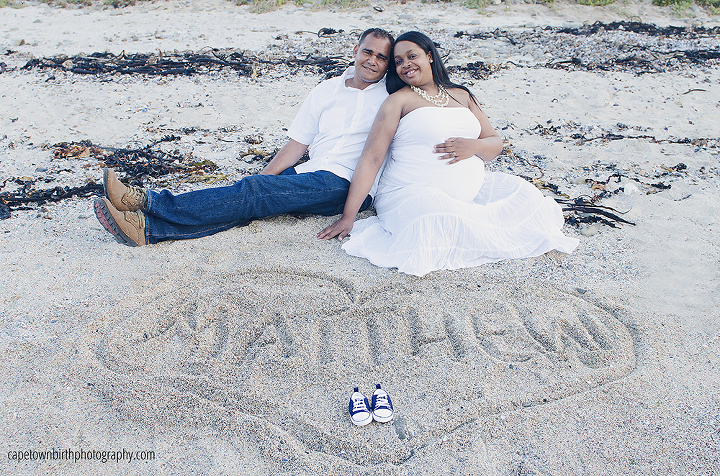 Mini-maternity sessions are offered complimentary with my birth packages. Its 30 minutes, one location, one outfit and 15 gorgeous images for you to treasure long after you are done being pregnant. Enjoy this couple’s beautiful images of a time long gone once baby arrives.